Sooner or later, any engine, especially of a retro car goes down. 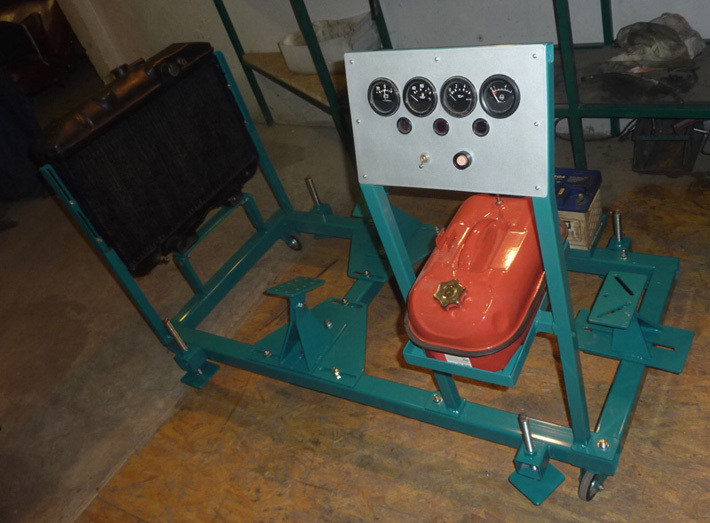 At the same time it can be jarring, rattling, it can increase the oil consumption, there can be failures in its work. In such cases, the engine needs restoration or as they say - major repairs, i. e. the absolute restoration of its factory properties. 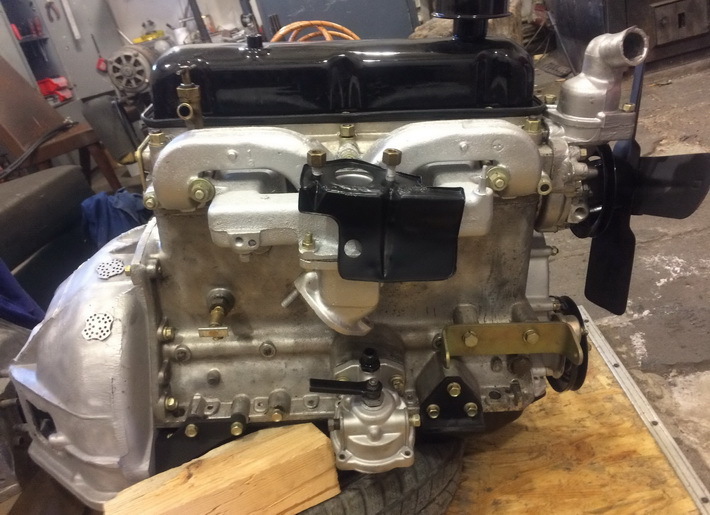 Even with serious damages, when the car looks like a pile of rusty and dented metal, we can recreate the initial original engine performance and install it on the car successfully. 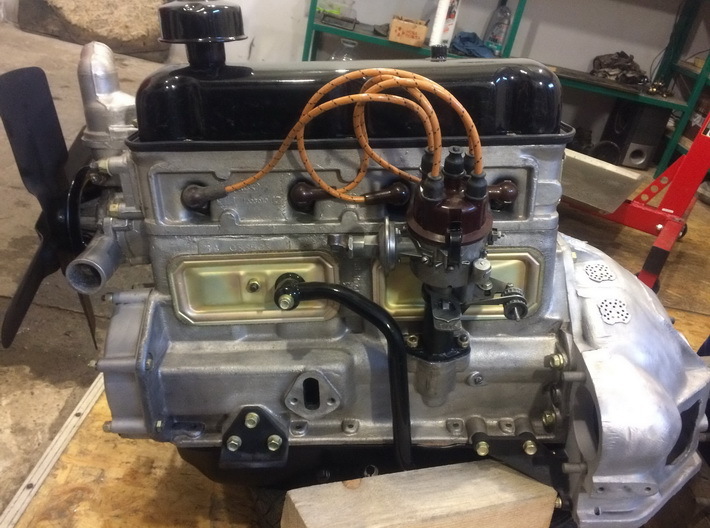 We just do not overhaul the engine, we are restoring it to the original characteristics of the engine. 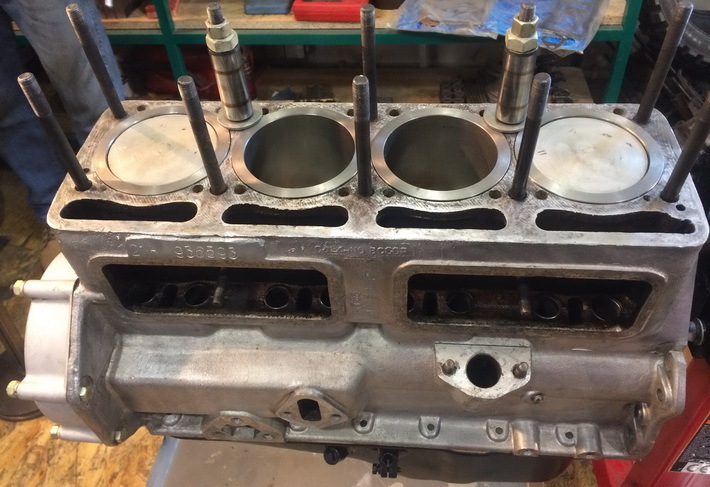 Any restoration begins with the dismantling of the engine. At this stage there is a danger of damage of sensors, wiring, and the cooling system. Dismantling is carried out in the correct order in compliance with all recommendations of the plant. This is followed by washing the engine. This step is important, as the subsequent manipulation with dirty engine can cause incorrect measurements and incorrect settings. Such process as the damage assessment allows to determine the final cost of repairs and which details are needed to be changed. It should also be noted that we buy repair parts only from the certified dealers. In the process of examination of the crankshaft the degree of wear of pins with oil starvation is determined. Also the beat of the crankshaft is measured, we reveal the level of wear of pins. Final results are compared with the plant parameters. In case of discrepancy with the values specified by the manufacturer, the crankshaft is repaired or changed for a new one. It is necessary to identify whether there are deviations in size and shape of the cylinder. Some special high-precision instruments are used for this purpose. In case of significant deviations from the norm, boring or linering of the cylinders are required. 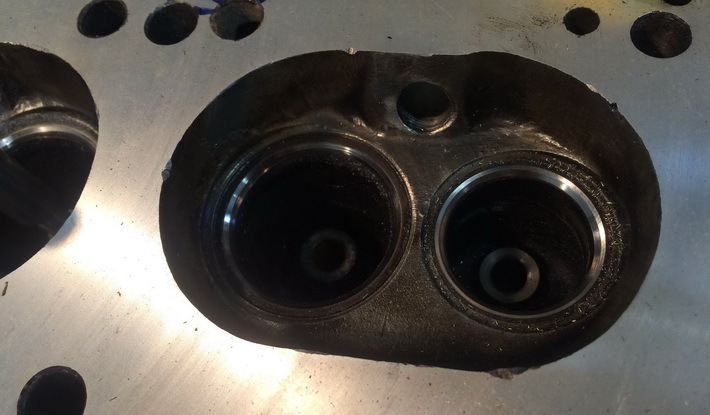 Cylinder head and valve mechanism are also visually inspected to detect leaks and backlash of guide valves, the thermal gap between the camshaft and tappets. Reconstruction of the cylinder - linering or boring, as well as honing of the cylinders. 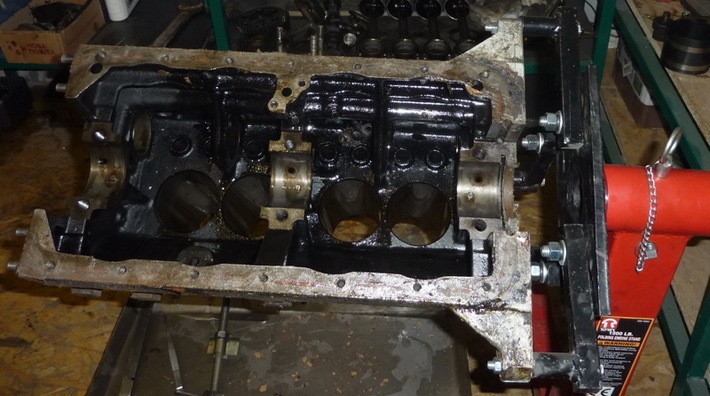 The block is processed to the oversize, which coincides with the diameter of the repaired piston. Reconstruction of the crankshaft bed. Grinding and polishing of the crank bearings and crankshaft necks are made, as well as of the edges of the oil passage holes. This flats the microrelief surface of the edges of the necks and of the oil passage holes. 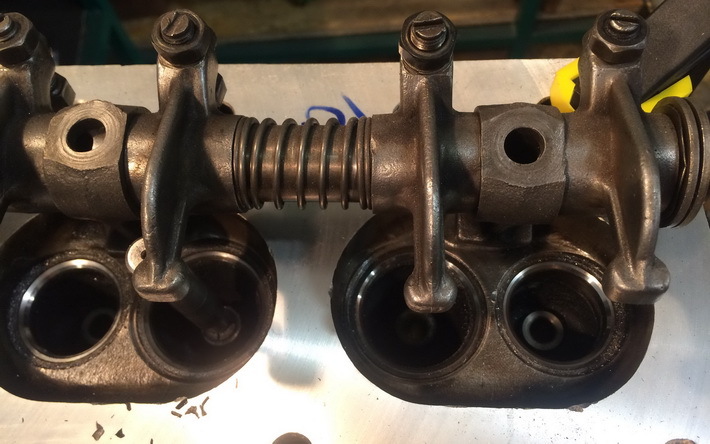 This process involves the restoration of the required manufacturer gaps and tensions in the joints. It is necessary to maintain all the parameters accurately, it is important to comply with strict sequence of execution of all works. During tightening the parts of the engine, its trays and lids, a special torque wrench is used, the torque must be clearly regulated. If you do not follow the sequence or determine tightening moment incorrectly, it may lead to warping, distortion and breakage of parts. During the assembly we should simultaneously verify the correct execution of previous steps. For example, the crankshaft must be free to hand scrolling, indicating the correct tightening of the crankshaft bearing caps. Start the engine on a special stand. Before the passage of one of the last steps in the overhaul of the engine oil is poured, providing circulating coolant and conduct break-in a special booth. It is the start of the engine and the simulation of all its operating modes. Thus there is a primary running-friction pairs and take readings of devices. 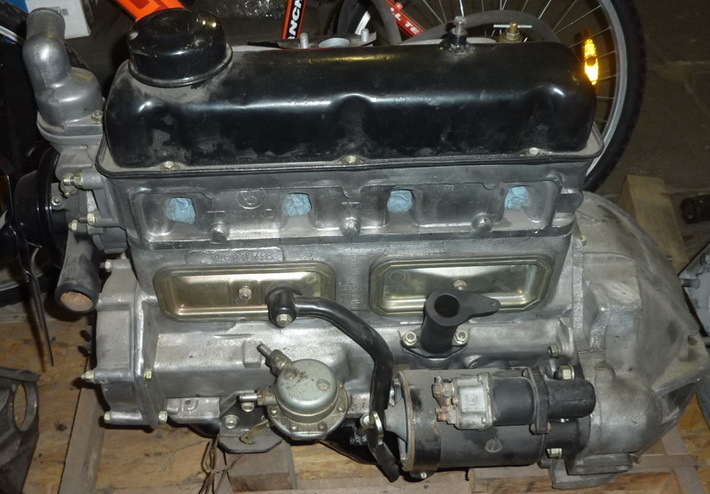 It is important to put already restored and refurbished engine in place carefully. When pouring liquids, use only high-quality brand. During the renovation of old motors each case requires individual approach. Experienced specialists are able to meet any challenges successfully with guaranteed removal of all defects and breakdowns.